Blueberries health benefits are extraordinary. As a matter of fact, blueberry nutrition from the tiny little power-packed blueberry fruit is way up at the tip-top of the fruit list for nutrition values. Actually, the health benefits of blueberries can prevent and even reverse some deadly diseases! According to researchers at Tufts University and the USDA Human Nutrition Research Center on Aging, compared with 60 other fruits and vegetables, blueberries came out on top. That's because blueberries are bursting with nutrition and flavor, yet low in calories, fat and sodium. Blueberry nutrition includes significant amounts of fiber, vitamins A and C, magnesium, potassium and iron. 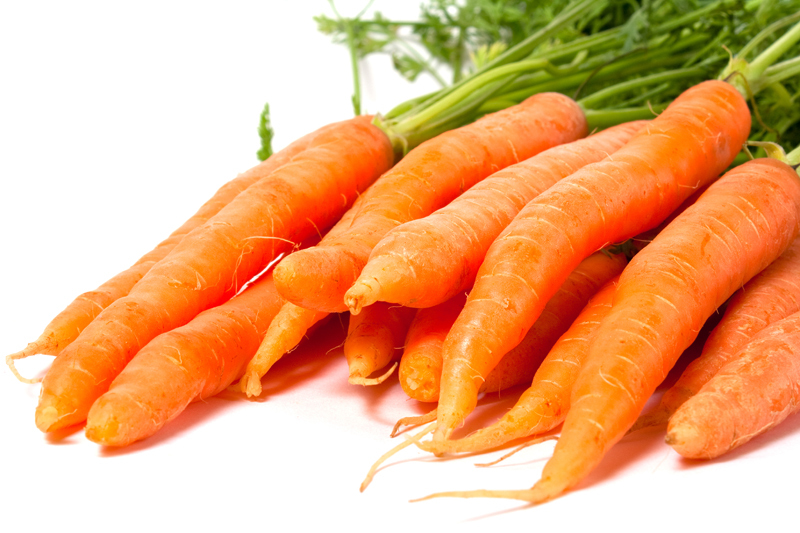 Plus, they're especially high in important antioxidant phytonutrients. Much of blueberries health benefits comes from antioxidants called anthocyanidins, which can neutralize free radical cell damage and help ward off age-related memory problems, cataracts, glaucoma, varicose veins, hemorrhoids, peptic ulcers, dementia, heart disease and cancer. Rutgers University researchers have also found that epicatechin, another highly active antioxidant phytonutrient found in blueberries, can help to prevent urinary-tract infections. Plus several studies show that blueberries may even be able to improve your eyesight. But blueberry benefits don't end with antioxidants. They're low in calorie, (a measly 81 calories per cup), and among the best fruits on this list of high fiber foods that are super healthy and have been proven to help boost your immunity and detoxify your body. "There just isn't any downside," says Keith Ayoob, nutritionist from the Albert Einstein College of Medicine, in favor of blueberries. "Their nutritional profile is incredible. What's not to like?" Some health experts even recommend that you eat half a cup of blueberries a day. Choose firm, plump, blue berries with a dusty white sheen. These are the ripest and best tasting. (Reddish berries are not ripe.) Shake the container to make sure the berries move freely. If they're soft, damp or damaged, they'll stick together and soon get moldy and rot. Pick out any bad berries to prevent the spread of mold and then store in the fridge in a container with holes. Blueberries will keep for about a week, but should be eaten as soon as possible. Fresh berries are very fragile and should be briefly washed and gently patted dry. But washing blueberries removes the protective coating, so don't wash them until just before using. Frozen blueberries make great snacks. When buying frozen berries, shake the bag to make sure they don't clump together. Clumping indicates they've probably been thawed and refrozen. To freeze fresh blueberries, fill a plastic zip lock bag ï¿½ full, place in the freezer and shake every couple of hours until frozen ï¿½ this keeps them from sticking together. Or freeze them spread out on a cookie sheet and pour into a storage container once frozen. They'll keep for up to a year. With flavors ranging from mildly sweet to tart and tangy, blueberries are the perfect healthy choice for flavorful, low calorie snacks and deserts or to boost your breakfast, lunch or dinner. Scientific research shows that uncooked blueberry fruit gives you more health benefits. 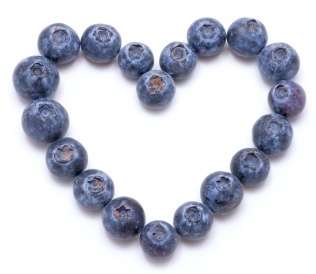 So, to get the most nutritional value, choose raw blueberries rather than processed or baked. Sprinkle generously over whole grain cold or hot cereal. Mix with low fat yogurt or cottage cheese. Serve in half a cantaloupe or add to these delicious fruit salad recipes. Blender up a fruit smoothie with unsweetened low fat yogurt. Top whole grain pancakes or waffles with fresh blueberries. To keep the juice from coloring other fruit, add frozen blueberries last to healthy fruit mixtures. But blue fruit salad, yogurt, cereal or a bright blue smoothie can add some fun. Especially when you realize how much super blueberry nutrition comes along with that beautiful blueberry color. ï¿½ Copyright by Moss Greene. All Rights Reserved.